The Queen of Teen Fiction: The Ultimately Creepy Villain Round 3! 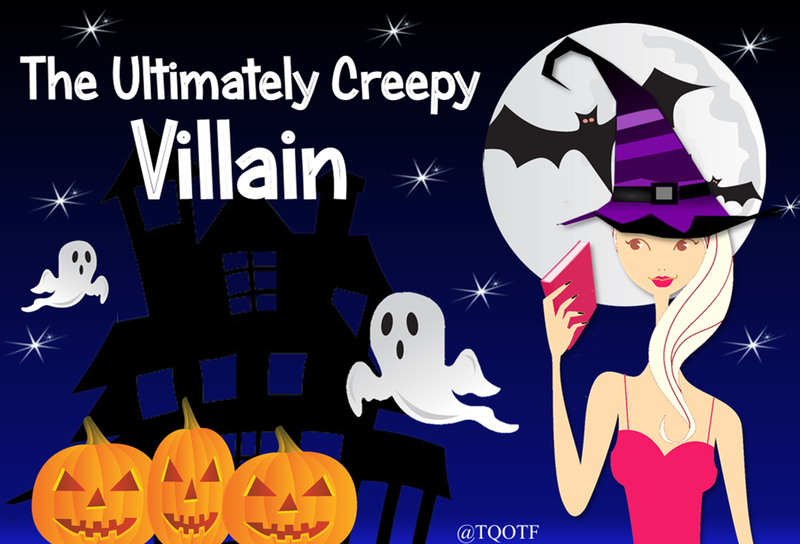 It's time to get the voting down from ten to your top five in round three of The Ultimately Creepy Villain! You have until Thursday 24th October to vote, then I'll reveal the last remaining five villains.